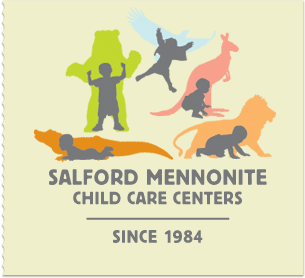 Salford Mennonite Child Care Centers » Weather 3/3/15 » Imagine. Play. Learn. Since 1984. Due to the incoming weather SMCCC will be closing Tuesday March 3 at 5pm.